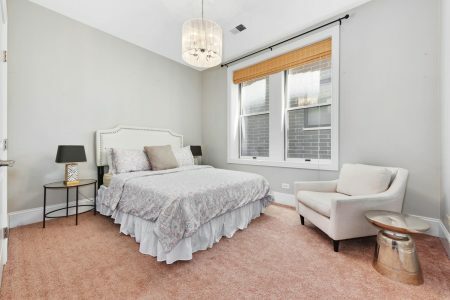 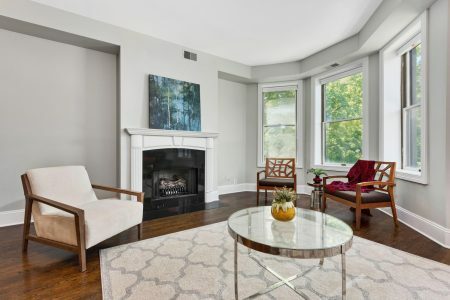 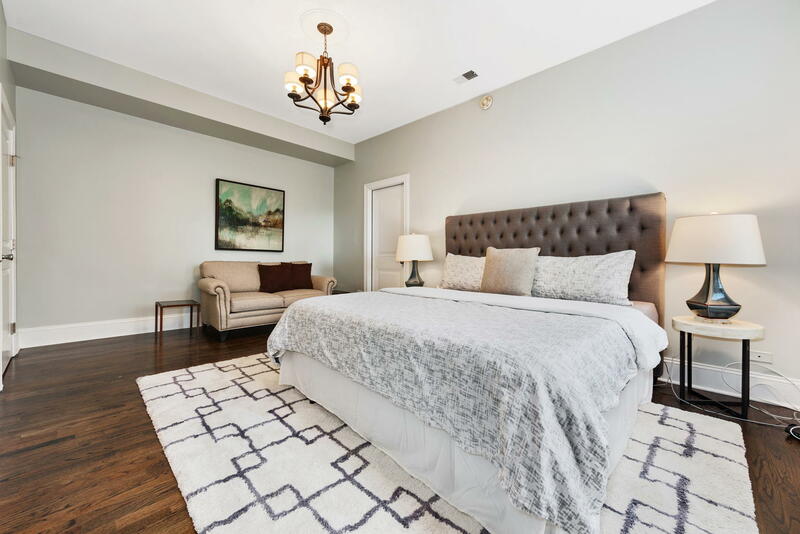 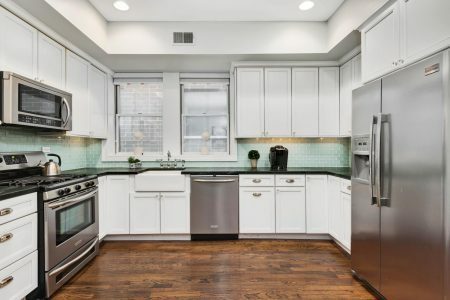 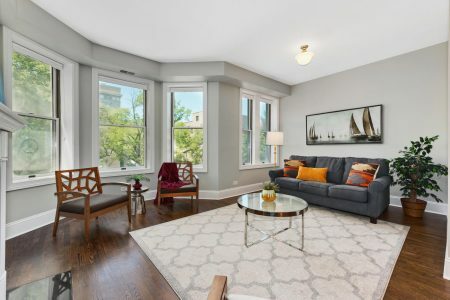 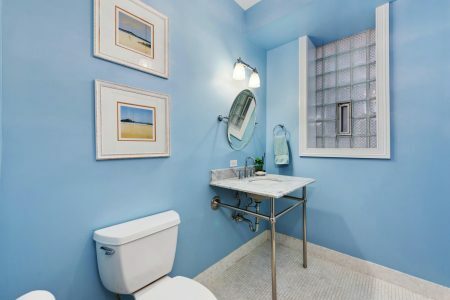 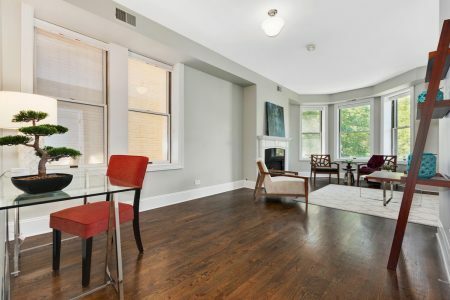 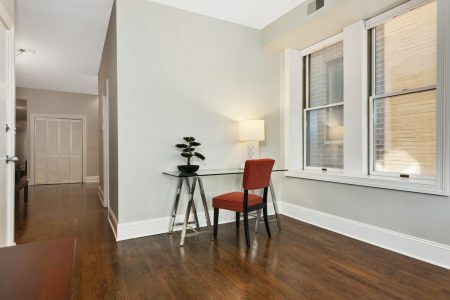 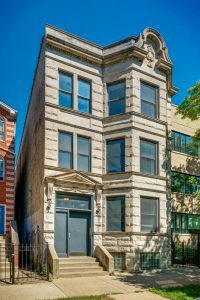 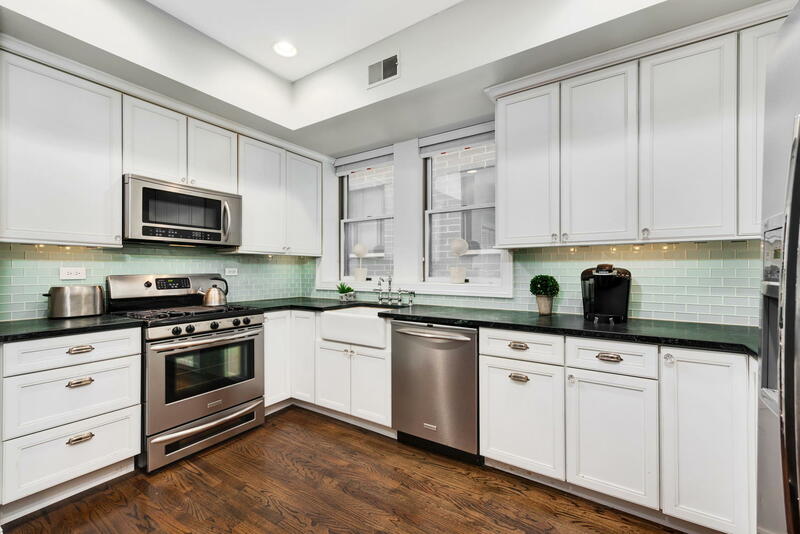 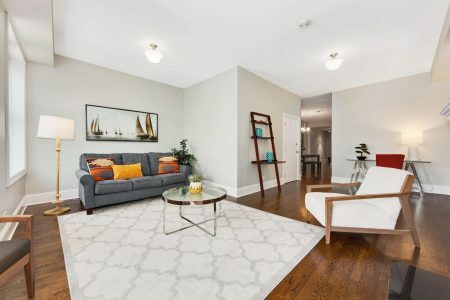 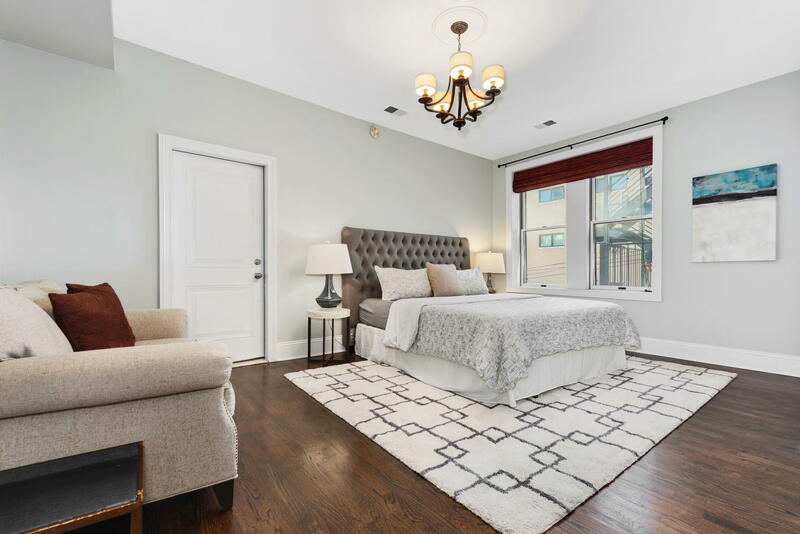 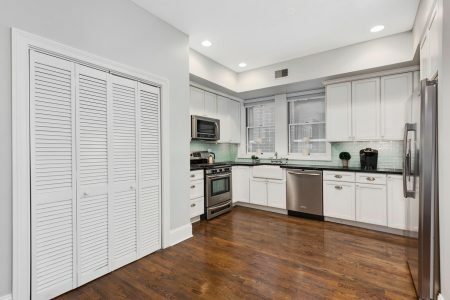 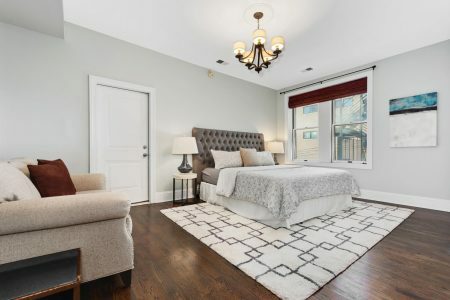 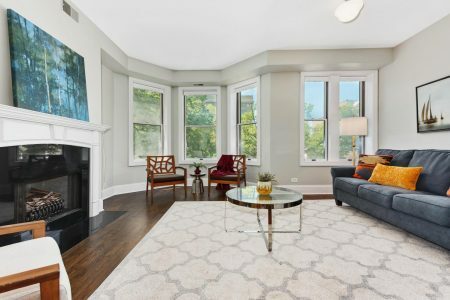 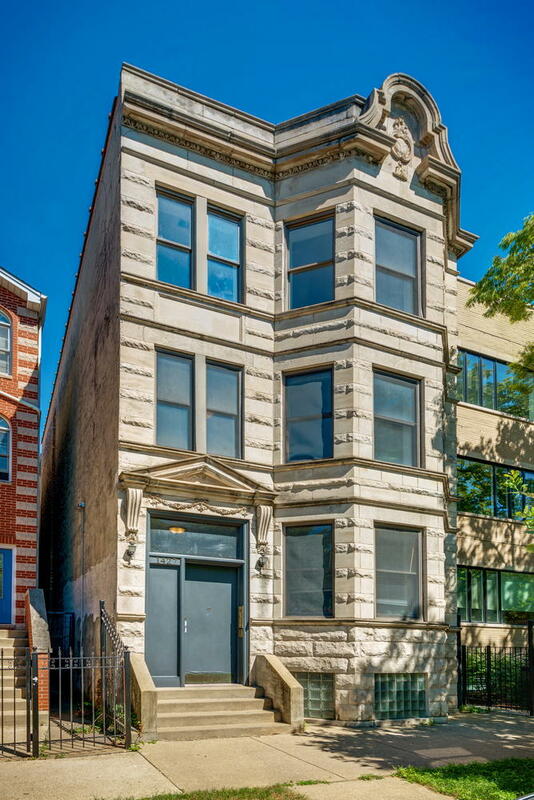 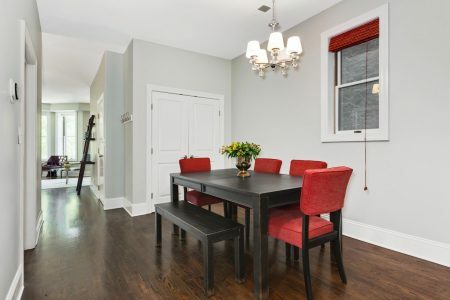 Fantastic, three bedroom condo in the heart of Wicker Park, one of the city’s most desirable neighborhoods. 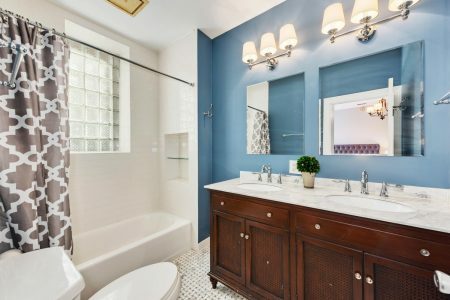 This home is situated in a vintage greystone on a quiet, tree-lined street just off of bustling North Avenue. 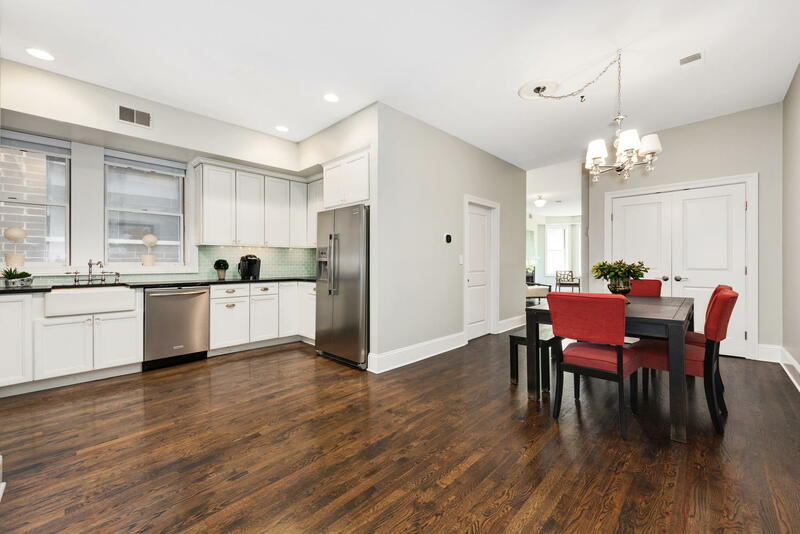 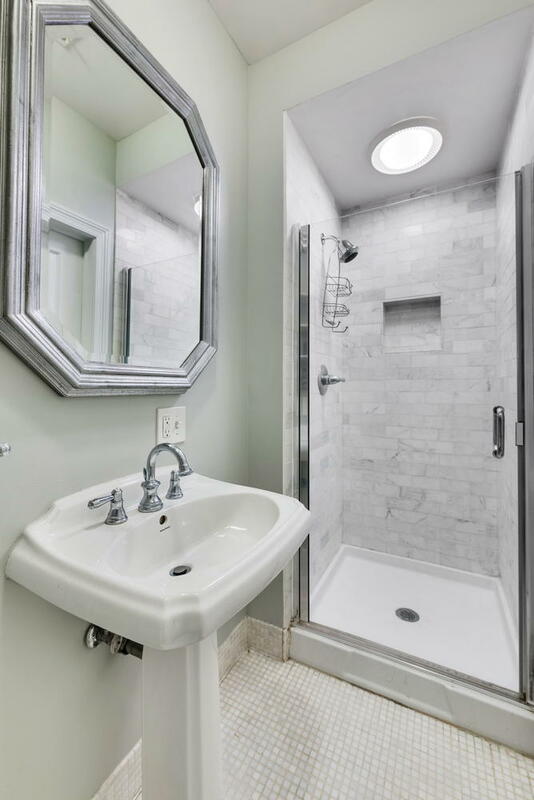  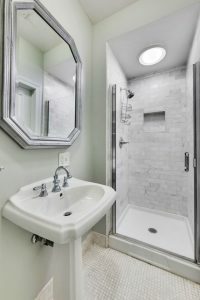 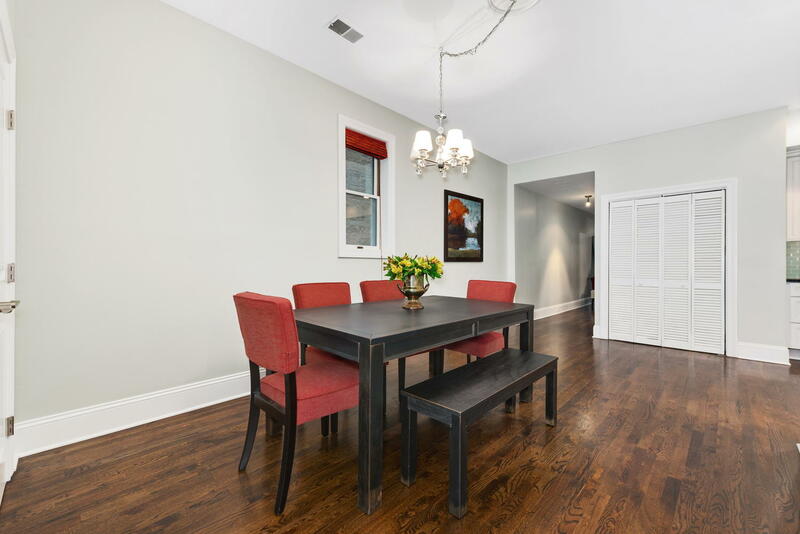 The condo boasts newly refinished hardwood flooring throughout and recently updated kitchen and bathrooms. The unit opens up to an extra wide, open concept great room featuring a fireplace with beautifully detailed mantel and bay windows. 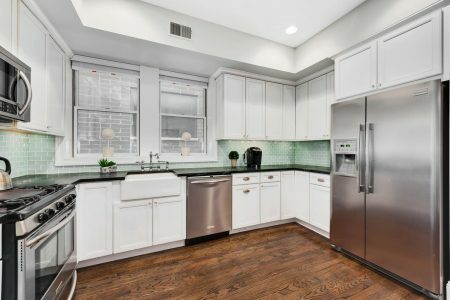 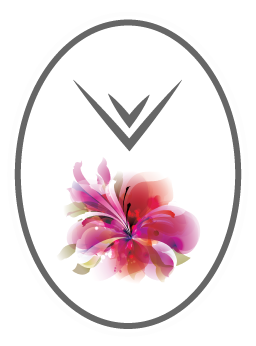 The upgraded, eat-in kitchen includes granite countertops, stainless steel appliances and classic finishes with a separate, designated dining area. All three bedrooms are generously proportioned and offer both tremendous natural light and abundant closet space. 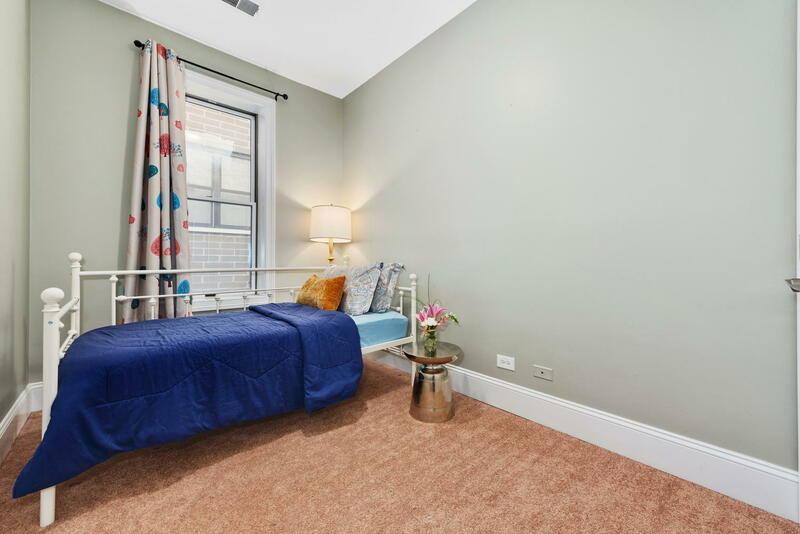 Standout features include in-unit laundry, additional storage in the building and two tandem parking spaces.  Just steps to the vibrant North / Milwaukee shopping district with its local shops, cafes, bars and easy access to public transportation with the Damen Blue Line only two blocks away.